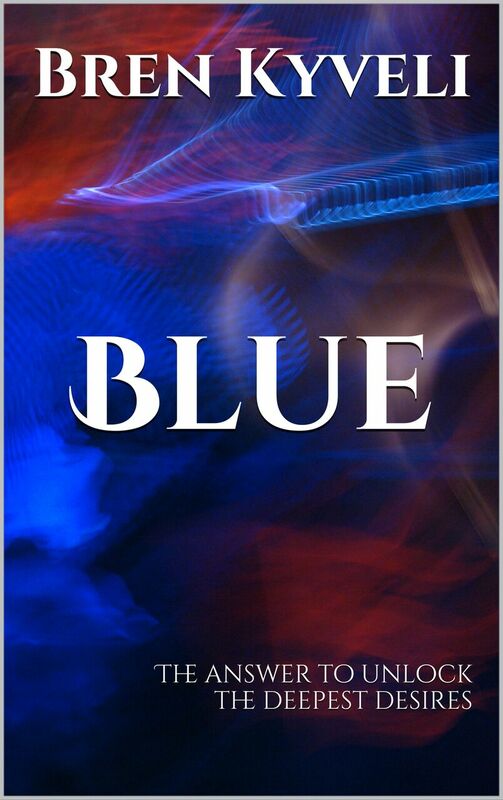 Get your copy of Blue today! Now after a few sessions with the seductive Mistress and the beautiful Lolly he’s discovering desires he didn’t even know he had. A single word is all it will take to have his eyes opened to a whole new level of pleasure, one only Mistress can show him. All he has to do is be brave enough to say it. Click the photo to purchase on Amazon. Posted on October 23, 2016 January 17, 2017 Categories Erotica, New Story NotificationTags Cunninglingus, dominant female, erotica, kindle, male point of view, masochism, short stories, submissive female, submissive maleLeave a comment on Get your copy of Blue today!